Stan Williams | Far Post Soccer Club, Inc.
Stan is in his third year with Far Post and is currently coaching the 2007 girls team. In addition to coaching for Far Post, Stan is the varsity girls coach at CVU. 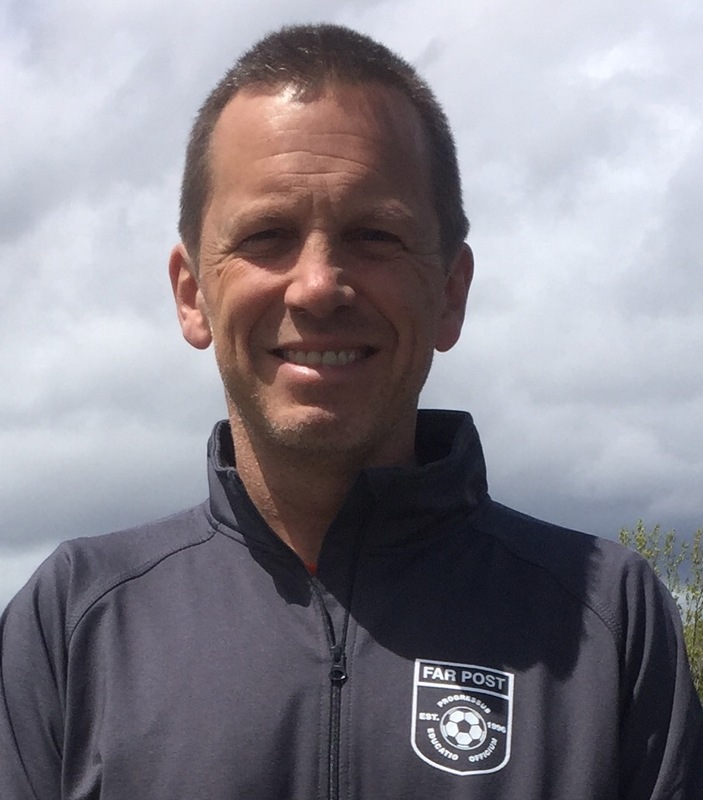 He has been coaching soccer in the area for over 20 years. As a player, he played at both CVU and Hamilton College. Stan lives in Shelburne with his wife and two kids - including daughter, Lily, who plays on the 2007 team.